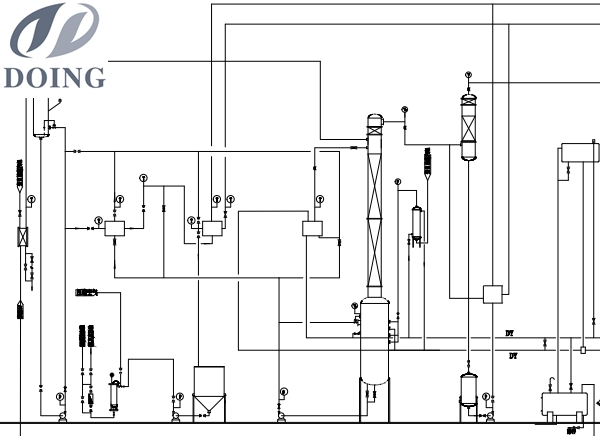 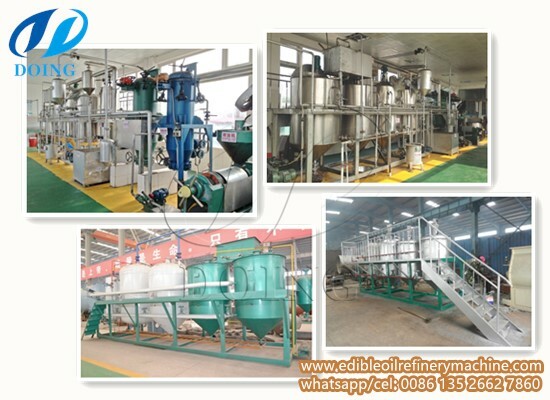 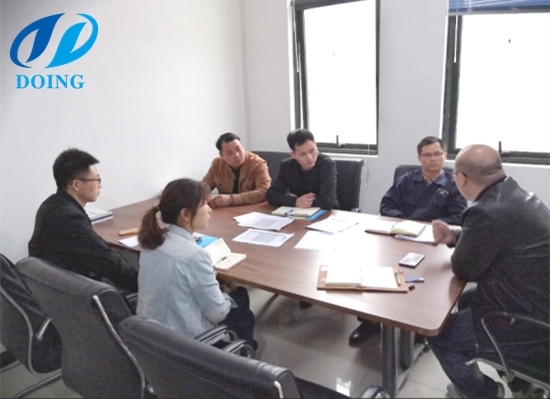 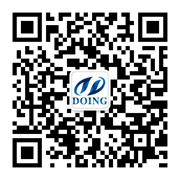 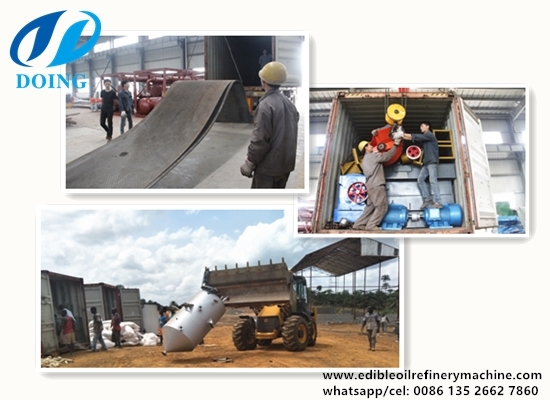 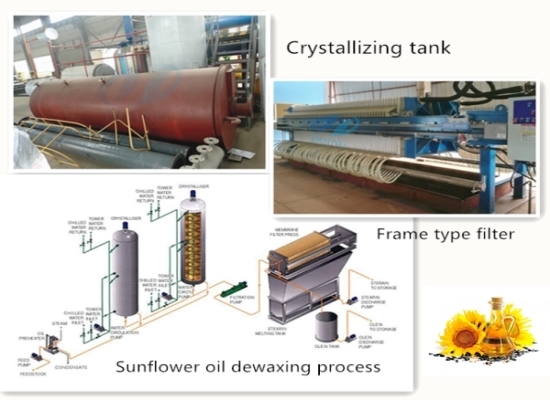 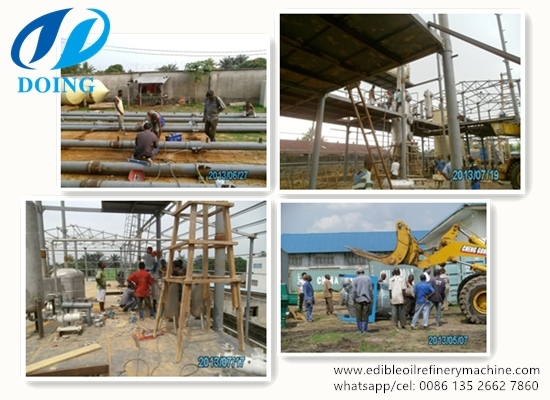 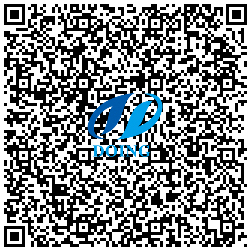 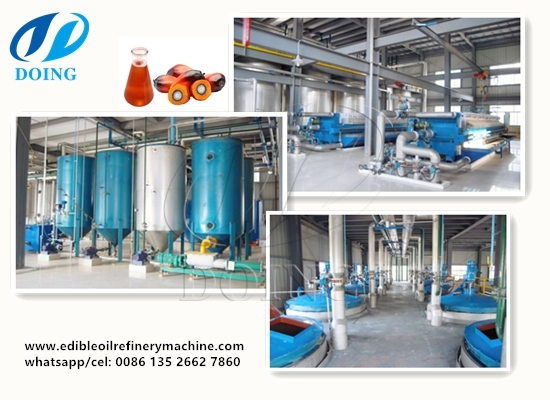 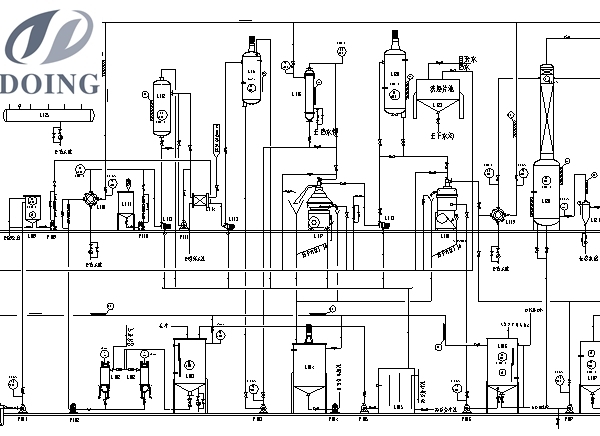 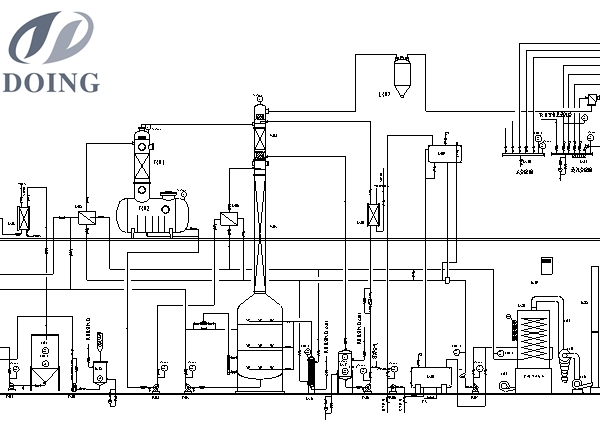 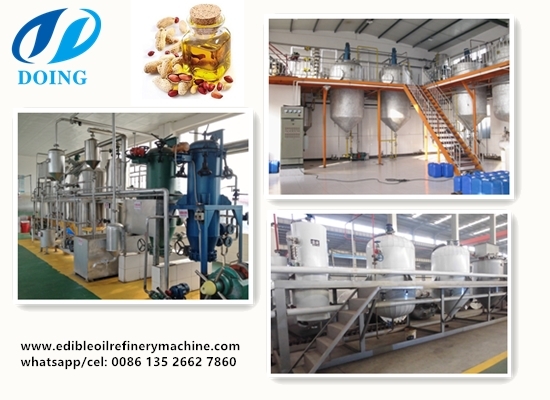 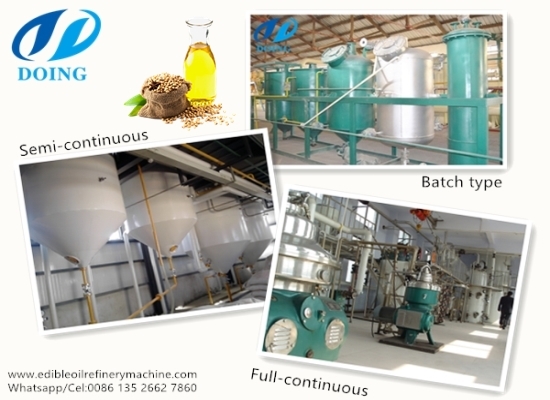 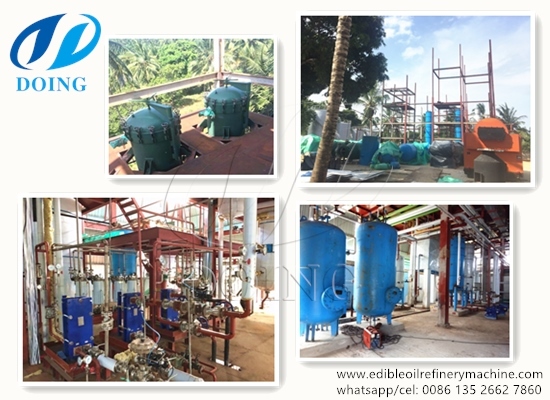 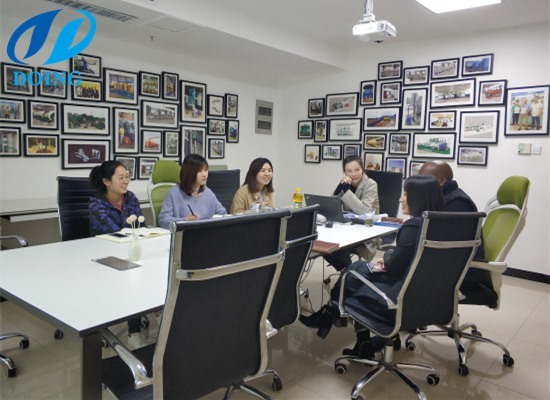 Doing Company provide different solutions to set up all kinds of edible oil refinery plant, such as palm oil refinery plant, soybean oil refinery plant, sunflower oil refinery plant, peanut oil refinery plant, cottonseed oil refinery plant, mustard oil refinery plant, etc. 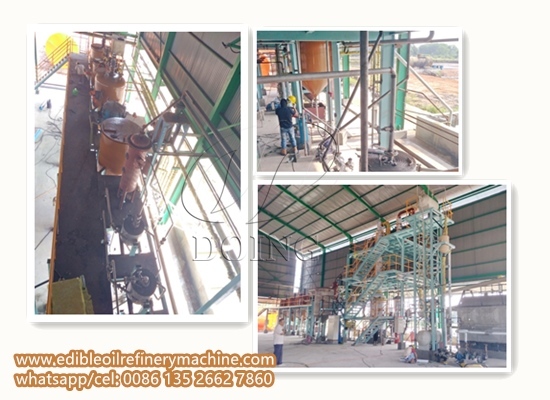 Congratulations to the Indonesian customer's 5 tpd semi-continuous palm oil refinery plant for its installation and commissioning, and successfully put into production. 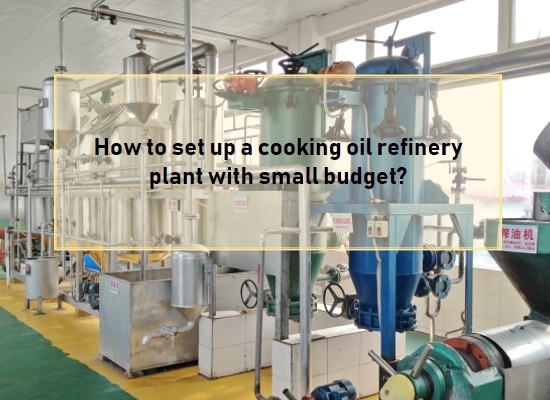 The process belongs to semi-continuous palm oil refinery plant. 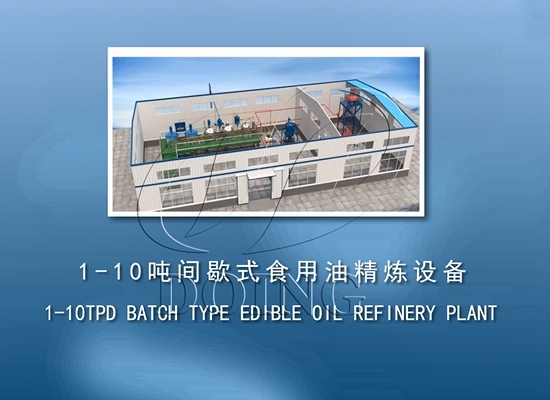 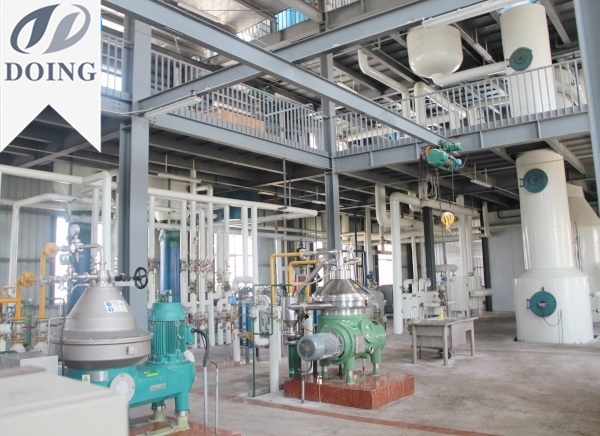 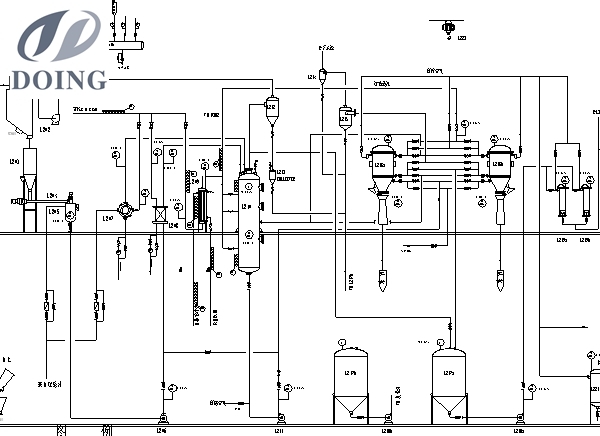 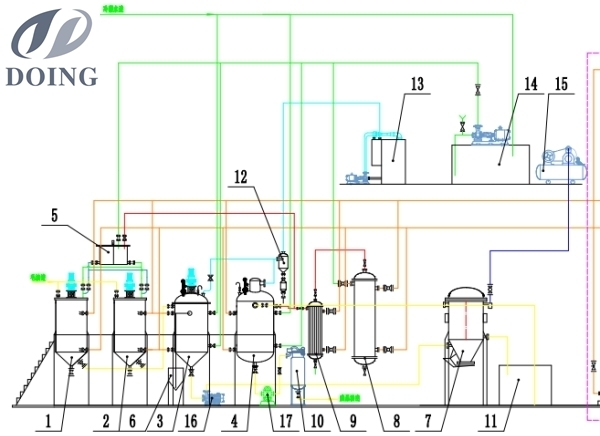 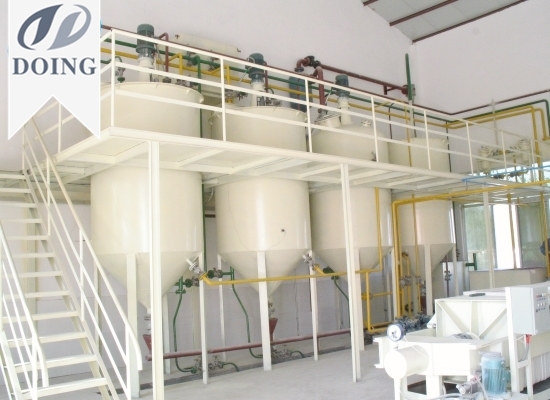 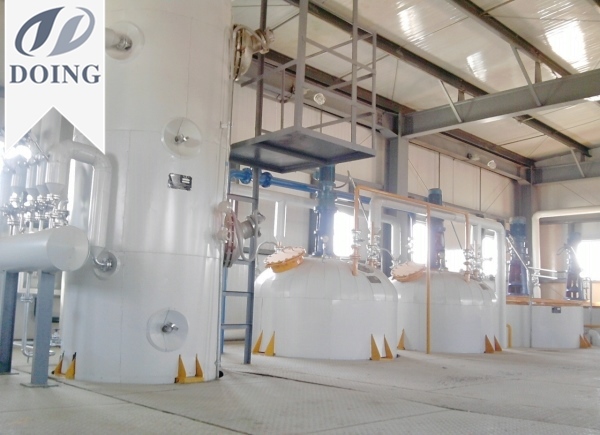 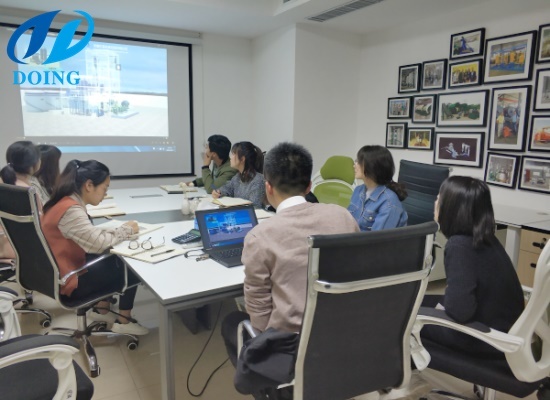 This 20TPD olive oil refinery plant in Peru produce higher quality olive oil for our customer.About the olive oil refinery plant in Peru,you can contact us to know more. 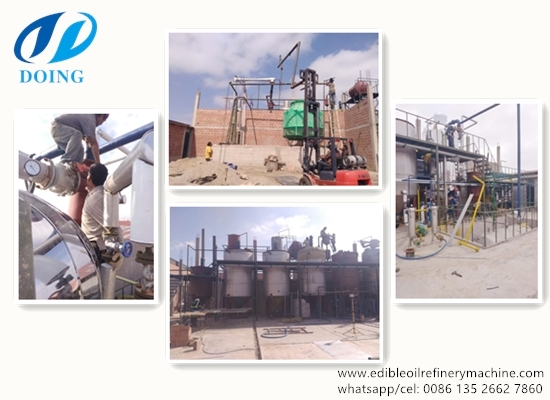 Our 100tpd palm oil refinery and fractionation plant project in Kenya finished installation on 1st May,2018.This 100tpd palm oil refinery plant in Kenya is a turnkey project. 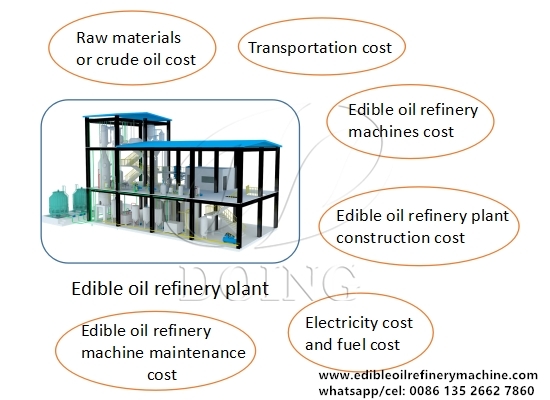 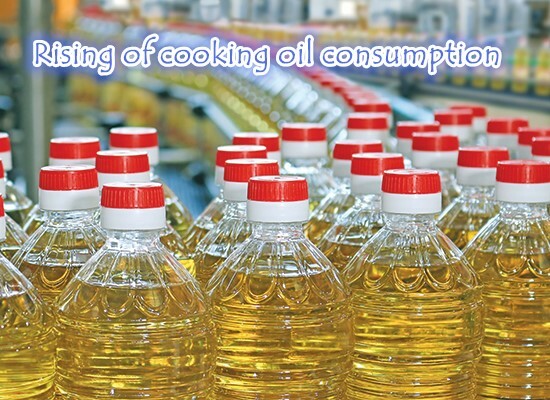 How much does it cost to build an edible oil refinery plant?